Bee-related surprises are rarely good ones. But entomologists were delighted recently to discover five brand-new bee species in Africa. In another happy twist, these bees are thugs that break into other bees' nests, steal their food, and eat their babies. 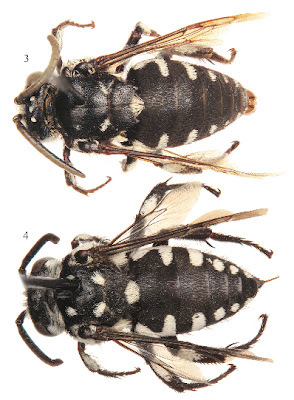 The new species belong to a group called "cuckoo bees." Don't worry, they don't fly out of clocks (nor is the name in reference to their sanity). Instead, they're named in honor of cuckoo birds, which notoriously sneak their eggs into other birds' nests. After hatching, young cuckoos bully their nest-mates out of food and are doted on by clueless foster mothers. Cuckoo bees, too, are parasites that prey on other bees' nests. Mothers sneak inside and lay their eggs in the cells a host bee has built for her own young. After the cuckoo bee larva hatches, it eats its foster sibling's food—and then eats the young bee itself. Most cuckoo bees prey on bee species that live alone, but some infiltrate the hives of social bees and may even assassinate their queens. Jakub Straka of Charles University in Prague went on two expeditions to Cape Verde, an archipelago nation off the coast of Senegal, to see what kinds of bees were living there. Along with University of Kansas entomologist Michael Engel, he then compared the newly collected bees to old samples from private and museum collections. The researchers found that this population—long overlooked by scientists, Straka says—included five entirely new species of cuckoo bee. Another quirk of island living is that tiny-bodies species sometimes grow enormous. It's called island gigantism, and one of the cuckoo bees Straka discovered is an example. At less than half a centimeter in length, Chiasmognathus batelkai isn't much of a giant. But it's still more than twice the size of any of its relatives. The rest of the new Cape Verde cuckoo bees (all in the genus Thyreus) seem to target a genus of solitary, ground-dwelling bees (Amegilla) for their breaking-and-entering exploits. Straka hopes that further research will reveal how the host and parasite bees have evolved together on these islands. 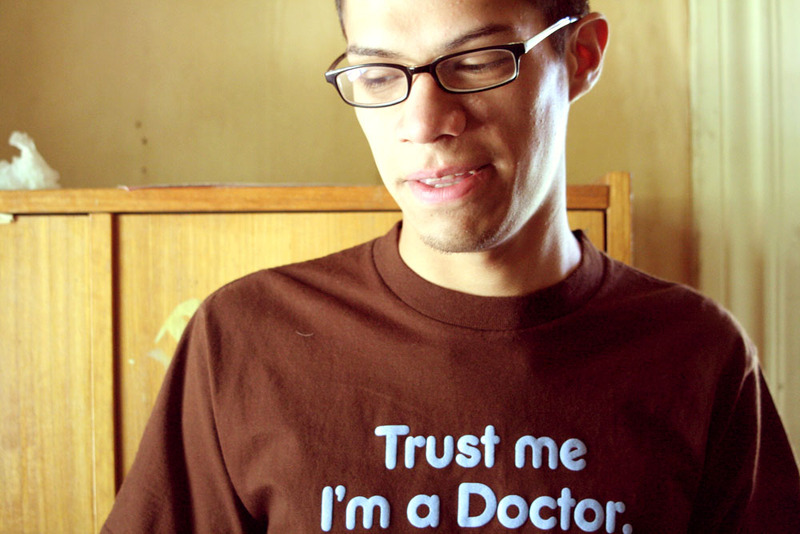 And he plans to use genetics to track exactly where the Cape Verde cuckoos came from. "We also hope that we discover other interesting new species on this archipelago forgotten by the scientists," Straka says—because who could stop at just five surprise bees? Image: from Straka and Engel, 2012. *Several other sites have reported that Straka and Engel discovered cuckoo bees as a whole, which is incorrect. The Cape Verde cuckoo bees are just a few of the many thieving, baby-killing bee species in the world.